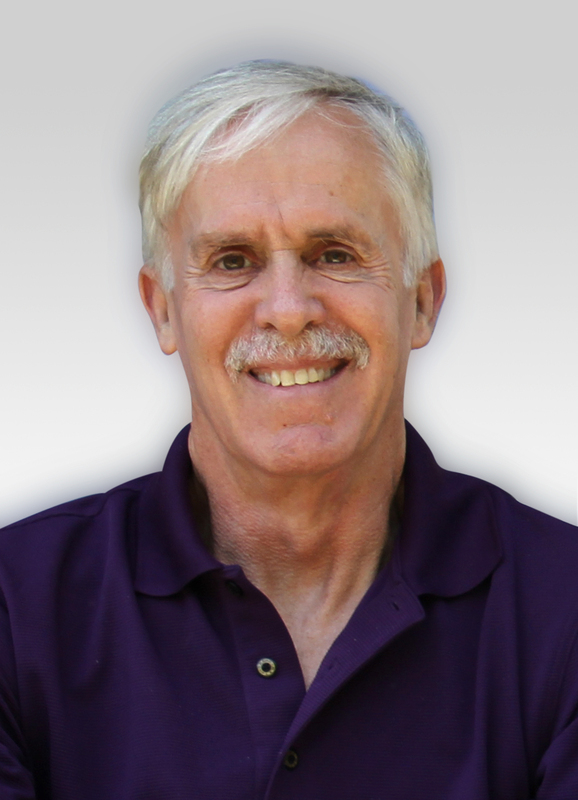 A popular and effective speaker, Jay McTighe is available for a variety of presentation venues, from Keynote addresses to multi-day workshops. For further information, contact him via e-mail or phone, (410) 531-1610. In an @ASCD webinar with @judywillis and @jaymctighe on #education and #neuroscience #ASCDwebinar — fantastic connections to arts integration and why it engages and motivates students so effectively. The key to making the most of workshops and conferences is what you do when you get back to school! Grateful to Dr. Sandy Kleinman @JayMcTighe & Associates for helping us scrutinize and elevate our curricula PK-12 - aligning all the while with our Portrait of a DA Graduate.